For business owners, using net 30 vendors not only helps conserve cash flow but also builds a company’s credit history. Do you know every vendor relationship you establish can be used as a trade reference on future credit applications? So, it is crucial to focus on timely payments as it is essential to building up favorable business credit ratings. There are also vendors willing to extend credit to a start-up or existing business with little to no credit history. 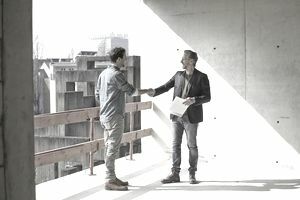 These types of vendors (starter vendors) are ideal during the beginning stages of the credit building process and will help with better vendor management. However, before applying for credit with starter vendors, it’s important to know what the credit requirements are to avoid getting denied.